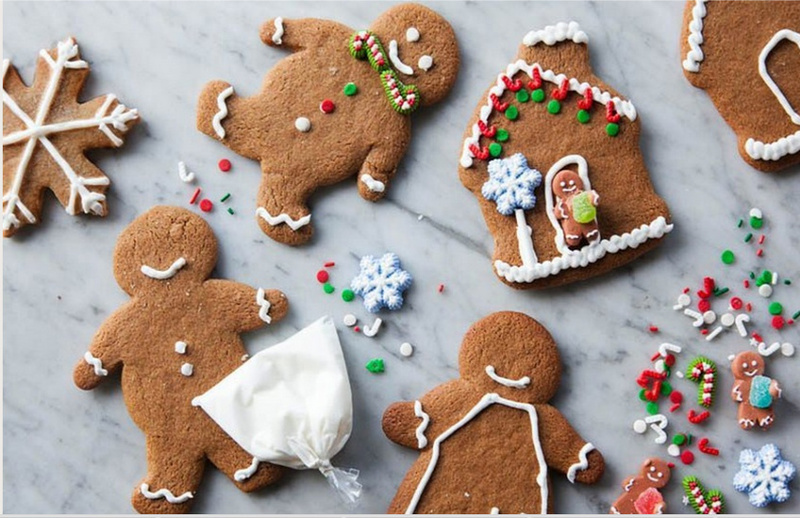 Good Eggs has Sweet Beginnings decorated gingerbread cookies for the holidays. Whether you’re looking to give the gift of quality ingredients or are resolving to live a more virtuous life and eat better in 2015, Good Eggs is all that it’s cracked up to be. The “farmers market meets online grocery” service delivers locally sourced produce, eggs, dairy products, meat, and seafood, along with pantry items, baked goods, coffees, teas, and more. You can search for items via categories like certified organic, vegan, non-GMO, gluten-free, Paleo, and grass-fed, so you know exactly what you’re buying. 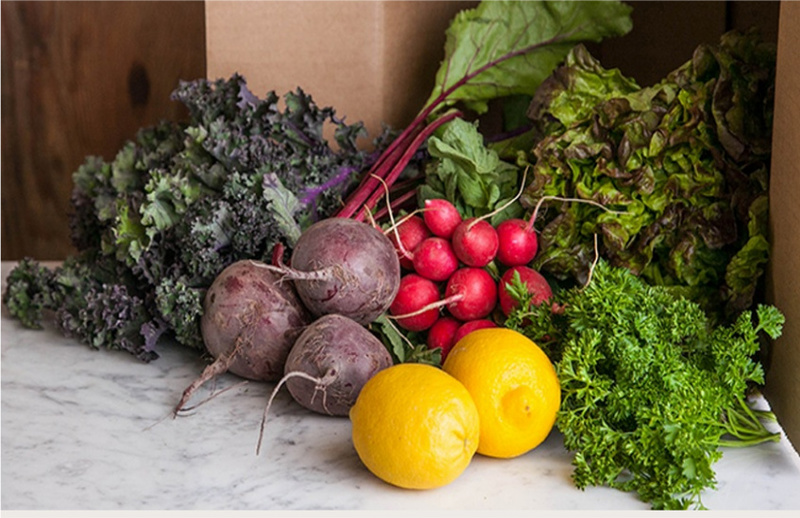 Good Eggs has produce boxes that start at $20. For holiday time, there are also festive options like a 12-pack of Sweet Beginnings decorated gingerbread cookies ($19.99) and gift sets like the Confectionally Yours ultimate sampler box ($74.99) for chocolate fiends. But you can send anything on the site as a gift (free delivery if you spend $30 or more). Farm boxes of assorted produce (starting at $20) are a lovely present for home cooks, and a a nearly 8-pound Jimenez Family Farm lamb-leg roast ($154.92) would be a holiday dinner to remember.